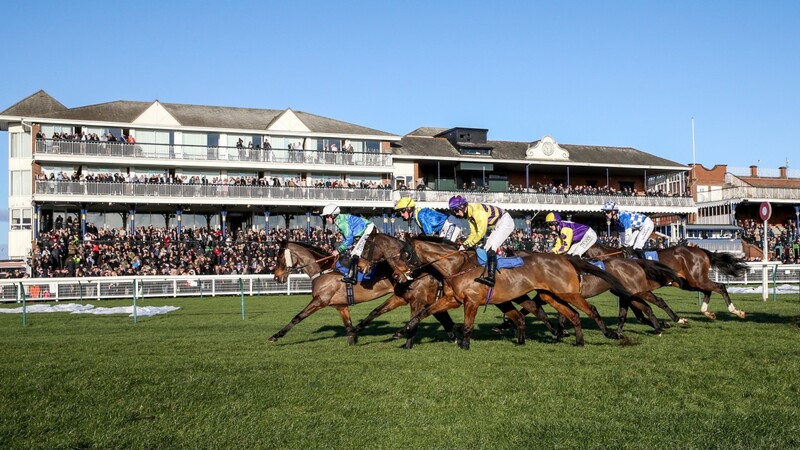 The possibility of abandonment, the end of a busy Christmas holiday period and costs were blamed for racecourse reluctance to take advantage of a one-off opportunity to race on a bank holiday on Monday. 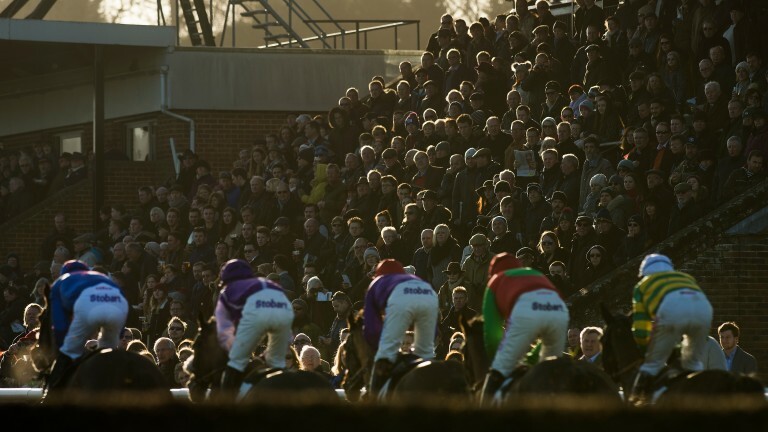 With New Year's Day falling on a Sunday this year Monday became a public holiday, but the racing programme was equivalent to any other working day and comprised only three meetings, while there was no racing at all in Ireland. British racecourses did have the opportunity to apply to host an extra meeting but there were no takers, according to the BHA. BHA chief operating officer Richard Wayman said on Monday: "The agreed approach to the fixture list during the Christmas and New Year period is to keep the fixtures on the same date each year no matter what day of the week they fall on. "This meant that all the fixtures that usually take place on New Year's Day remained on January 1 this year even though that was a Sunday and the bank holiday was on January 2. "Our aim was to ensure we programmed at least three fixtures today so that a race would take place every ten minutes." He added: "Racecourses have the opportunity to apply to stage additional fixtures and we would have considered applications to race. However, any extra fixture would have been for one year only with the bank holiday returning to New Year's Day next year. "When you also consider that an extra meeting would have come at the end of the holiday period during which time there was a lot of racing scheduled, together with the risk of abandonment at this time of year, I'm not surprised there were no applications to stage extra fixtures." Chelmsford City managing director Phil Siers said the sum required to secure a self-funded fixture on Monday, understood to be moer than £100,000, was prohibitive. Siers said: "Chelmsford City would be prepared to look at additional fixtures in any event, but the reality is that for a bank holiday they would be looking for a substantial sum of money for a self-funded fixture. If we could have got the fixture at a reasonable price we would have run it."